Born in Port au Prince, Haiti, Rachèle Magloire was raised in Montreal, Quebec where she graduated in Communications in 1987. Since 1995, she directs documentaries within Fanal Productions, an audiovisual production company founded with Director of Photography and Director Carl Lafontant. 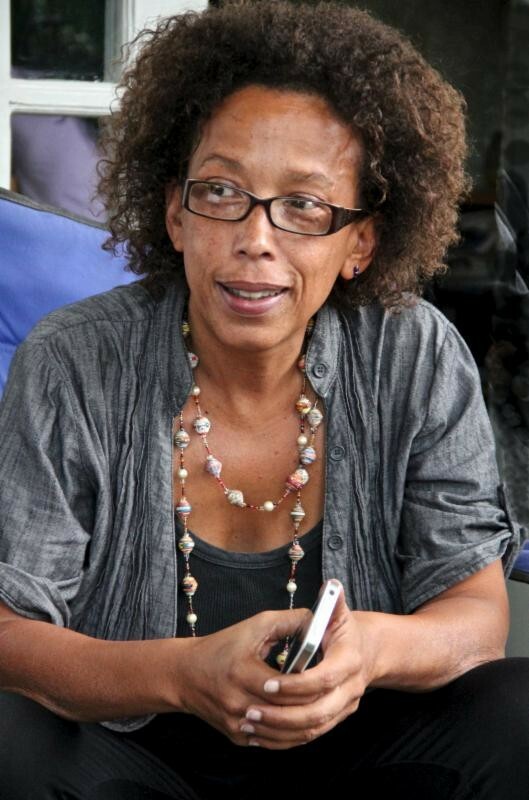 From January 2002 to January 2004, she worked in The Democratic Republic of Congo for Radio Okapi, a national radio network founded by the UN in collaboration with Fondation Hirondelle for Freedom of Speech.